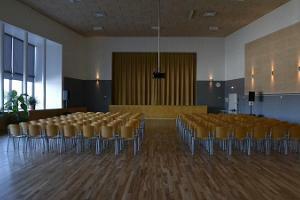 Haapsalu Vocational Education Centre is in Uuemõisa, which is 2 km from the centre of Haapsalu. 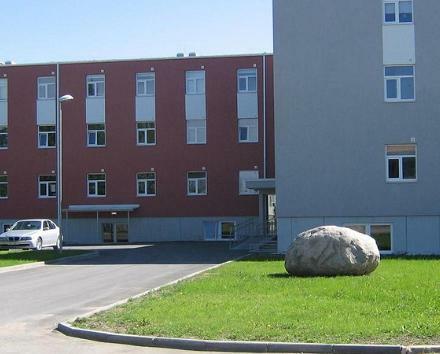 Good connection by bus, tracks for cyclists and pedestrians. 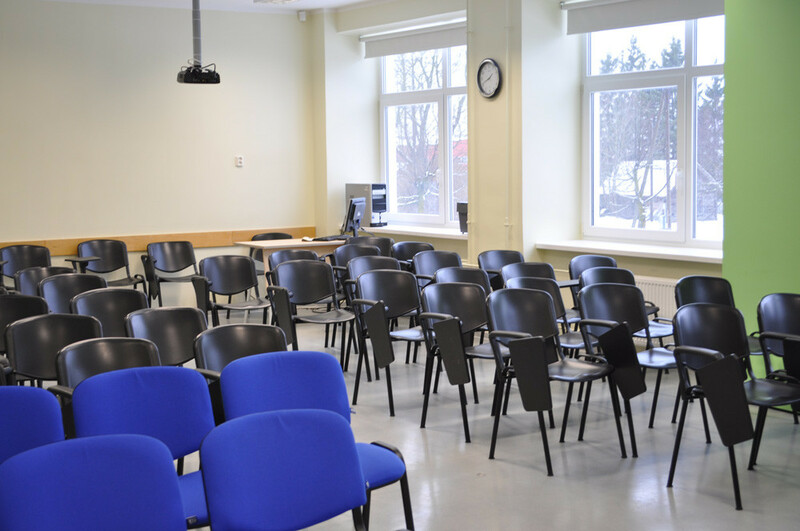 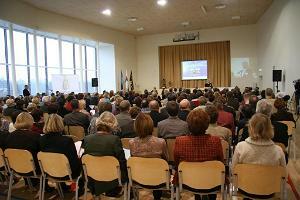 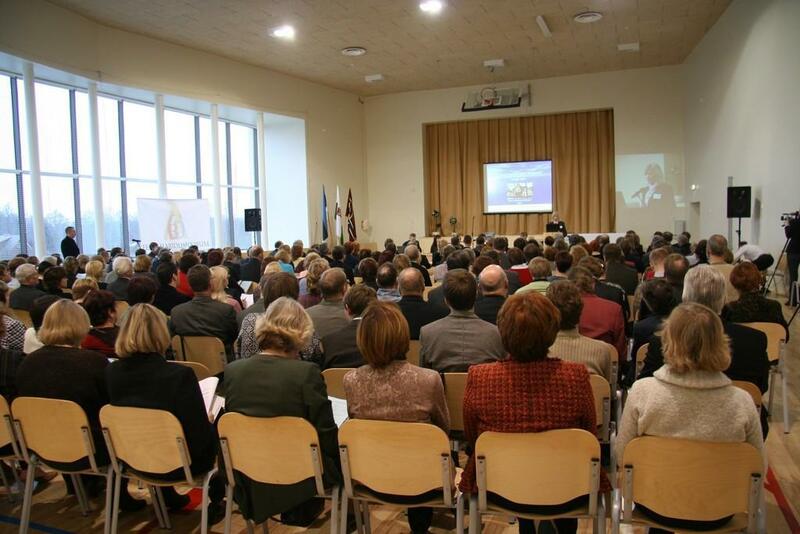 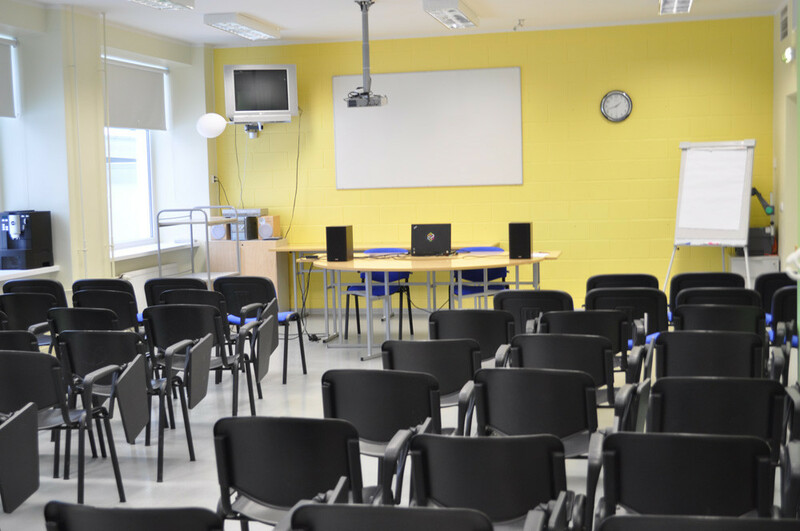 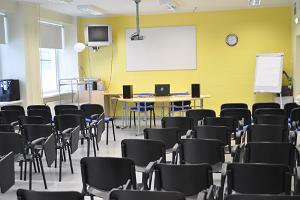 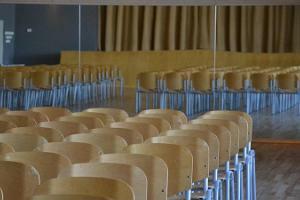 Haapsalu Vocational Education Centre has all facilities to organise a facile event thanks to various rooms and technical solutions. 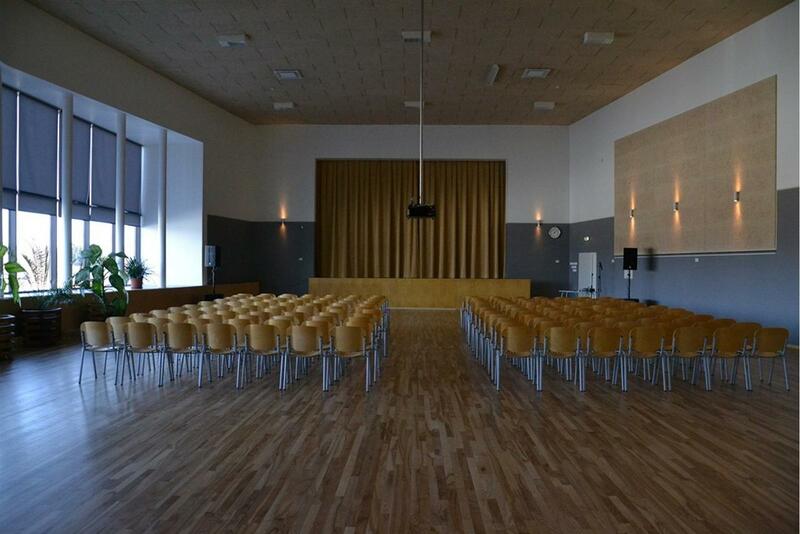 Catering booked in advance, a parking lot for buses and cars, accommodation in summer. 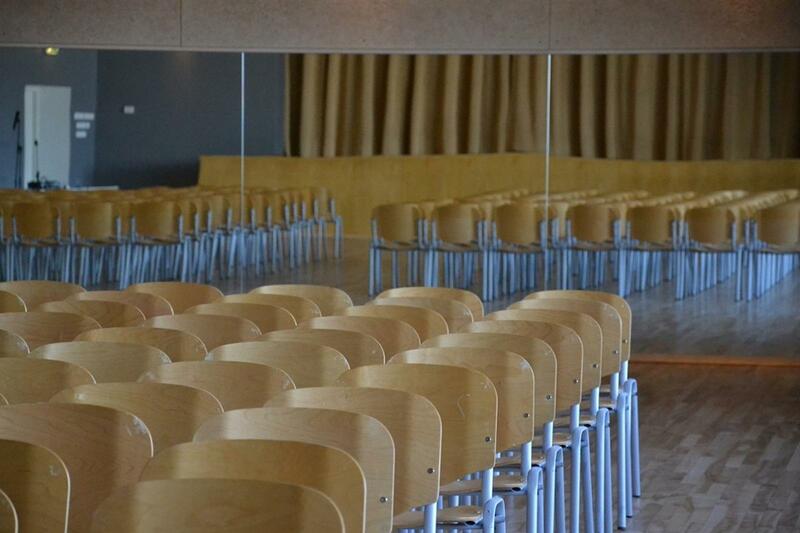 Good to know: Uuemõisa Manor House, a park, an old oak forest and a causeway are situated not far from the schoolhouse - all this forms perfect surroundings for walking and enjoying nature.